Minnie and her friends are here to party! 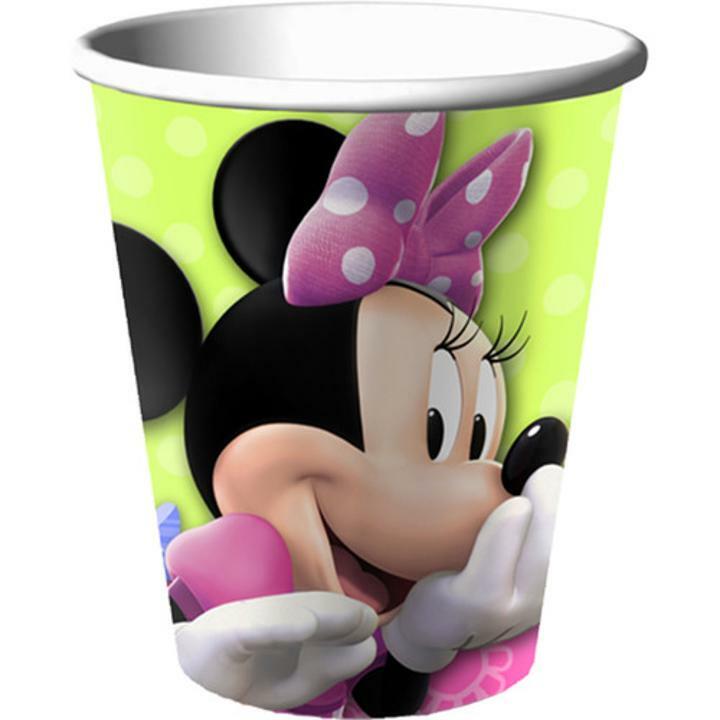 These adorable Minnie Mouse cups measure 9 oz. and are sure to bring giggles of excitement from the party crowd. Each package contains 8 hot / cold paper cups.